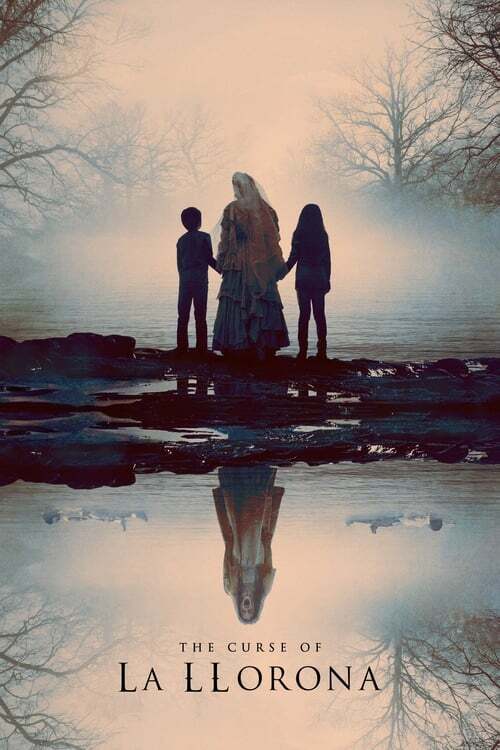 The Curse of La Llorona is a movie directed by Michael Chaves and written by Mikki Daughtry.The cast includes Linda Cardellini as Anna Tate-Garcia, Raymond Cruz as Rafael Olvera, Marisol Ramirez as La Llorona, Patricia Velásquez as Patricia Alvarez and Sean Patrick Thomas as Detective Cooper. The movie is already released, with the premiere happening on March 15th 2019 and the theatrical release on April 19th 2019 in the US.It was produced by Atomic Monster and New Line Cinema. The runtime of The Curse of La Llorona is 93 minutes. The movie genres are Thriller, Horror and Mystery. The box office collection was influenced by Breakthrough, Penguins (Disneynature) and The Curse of La Llorona opening on the same weekend as well as After (2019), Hellboy (2019), Little and Missing Link opening on the previous weekend. Wide release of The Curse of La Llorona brought mixed feelings, as different media came up with a variety of US box office predictions. Box office collections for The Curse of La Llorona are available for Pro users. Sign up for access.